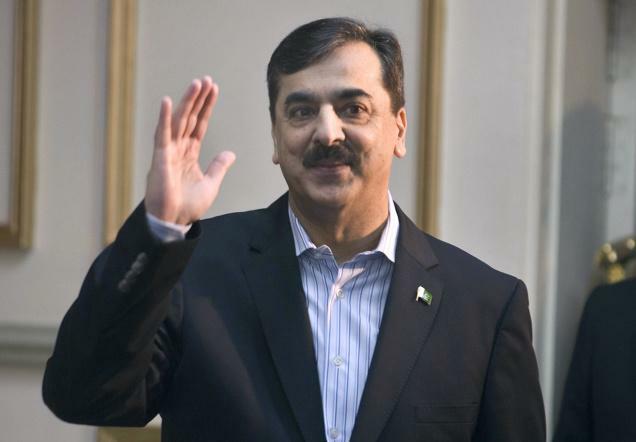 MULTAN: Former prime minister Syed Yusuf Raza Gilani said the United States (US) can play a role in pacifying the ongoing tensions between Pakistan and India on Friday. “Pakistan doesn’t wish to go to war, as it is not the solution of Pak-India issues,” he said while talking to reporters in Multan. He said both nuclear powers cannot afford a war, stressing that dialogue is the only possible solution. He further said India is creating war hysteria in the region to divert the attention from its atrocities in held Kashmir and for political gains in the upcoming general elections. He demanded the world powers to pressurise India on the Kashmir issue and also highlighted Pakistan’s 70,000 sacrifices in the war against terrorism.